Thread: Back to school costs. So once again I have been asked to foot the bill for a few children I know. Looking at the transliteration of the request I didn't find it over the top so yea, I gladly gave it to the three of them. 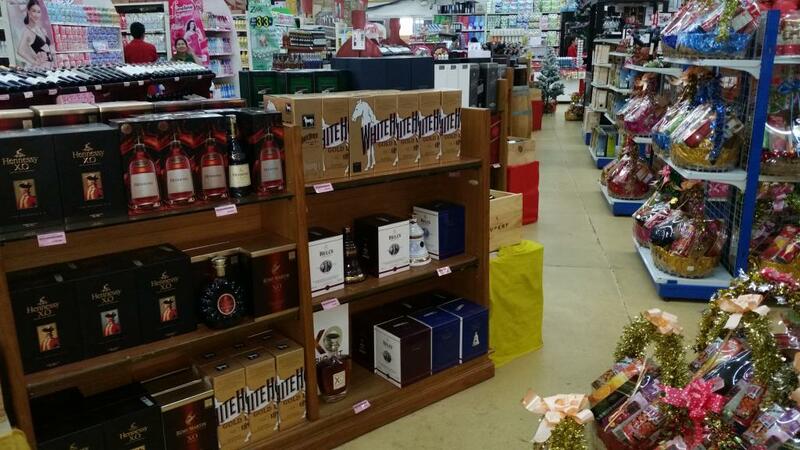 Looks fair to me as I'm used to being bent over a bit more than this for back to school items. I just for the life of me figure out why little bit needs two skirts. I think he is riding on the coat tails of his two cousins. Got to love it. I get the two shoes, at least that's how they come here. Normally one left and one right. But it is Asia so you never know. Chernobyl, Fukushima and all. Just joking, they seem ok to me. Just got to keep them on the cleared path or they may only need one shoe, and that's no joke. I trust the list has not been altered too much. 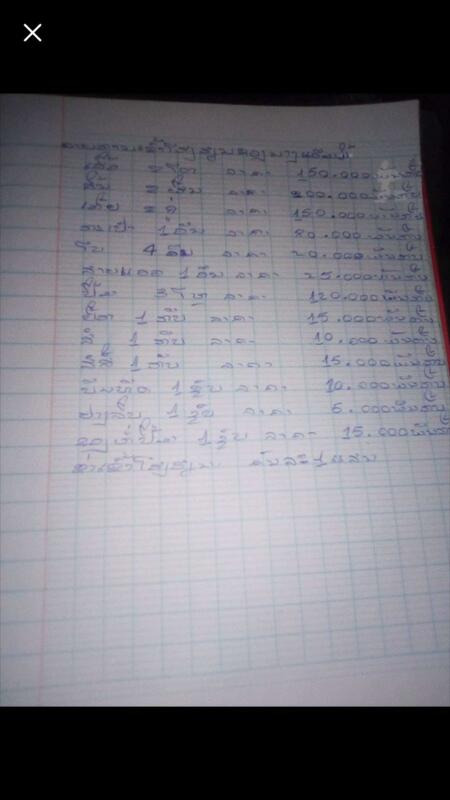 The currency is Lao Kip. About 8,000 to 1.00usd. Not a bad deal I'd say and if it turns them into something I'm all for it. Hell, I may need a decent book keeper if I jump ship and set up shop there one day. By the way miss fish did the decoding on this one. Fish ain't that good, hell I can barely write Sanskrit much less these hieroglyphics. 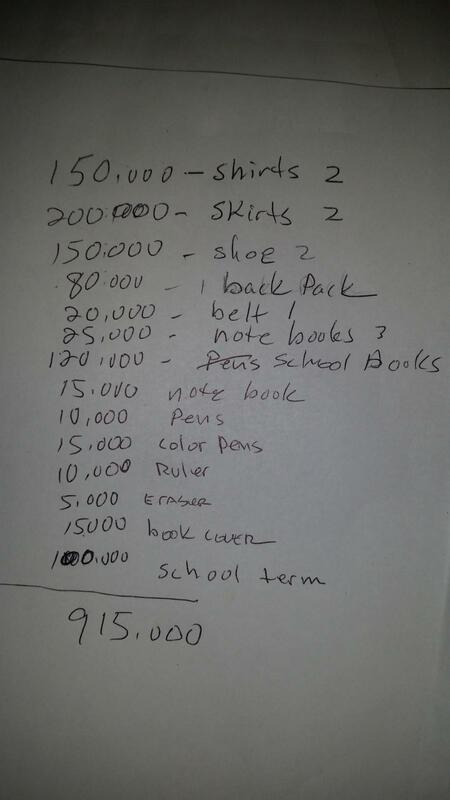 So Three kids get decent schooling for 300 usd. Our son went to ST. Rita Moraano, for a few bucks more. And I've seen the level of that education. The cool thing about Laos is if I want a Jar or bucket it is just down the road. I know beyond a doubt when I show up the economy ticks up. Last edited by fishlocker; 25-08-2018 at 05:27 AM. Good on you for putting three kids through school,the rewards will come back via karma. You come across on here slightly aloof sometimes, but your heart is in the right place. 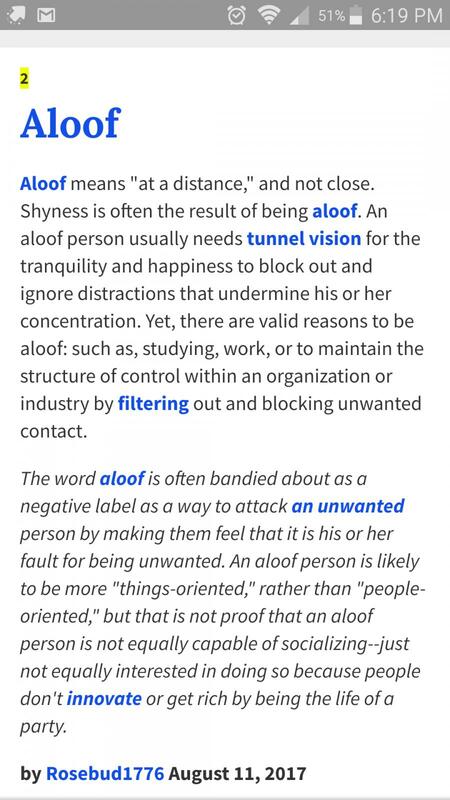 You can't possibly know what the word 'aloof' means. Doing well, in my day it was 10-11k/$. Hey, you can tuna piano but you can't tuna fish. They want me to stay and play. Someday I'll be to old to rock and roll. And too young to die. But I'm working on it feverishly. Well, it is deep. And the river wide. I think he took a risk with it. Unfortunately he was way off. Thanks for mentioning it was Lao Kip. Thought for a moment that you were being sick buffaloed. Fish is putting aloof over the heads of these kids. Hey, just so we are straight, the last land deal was done with a handshake. Somthing like if I don't pull through you can have my head on a pole. I said, leave the Polacks out of it, and we shook on the deal. He offered me land as I did a deal years ago for farm land. Review my old thread to see why I declined. It's a nice spot just across the river from wattpoo. Better they keep using it as farmland. Sir, I can assure you I am not a loaf. A few bricks short of a deck maybe. Yea, helped a few foot roofs and sutch.It will be interesting to see how this all pains out. If I live this long that is. I had to think about that for a second.